Iron On, Velcro , Adhesive, oh my! There are too many backing options when you are customizing your own custom patches. We want to make sure you can fully understand each of our backing options we offer. Each backing represents a different purpose and you will need to determine if you want a permanent backing or a temporary backing. Here is GS-JJ, We will tell you how to choose your right backing, You can also click here to see more about custom patches and get your quote. Iron On backing for patches –It’s a fast and easy way to attachment. Just put the patch on the clothing and cover it with a thin wet towel to prevent scalding. Then take the iron on the patch for 15-30 seconds until it is fully seated. Iron on backing provide an easy way to attach patches to almost any type of material. A standard home iron with a temperature of 302oF can be used to connect iron blocks for 5-8 seconds When you use ironing support on a patch, you only receive temporary security because it does not last long and we do not recommend using a hot press to apply the hot stamp. Iron On backings are perfect for ceremonial and casual wear, but never use it for any type of practice or training. As you know, Iron on backings are mainly used to safely place the patch during the sewing process, so iron on backing is not the best choice if you want to use it for active lifestyle purposes. ﹒Velcro patches are attached loosely. No Backing for patches –Patches without backings do not have the same thickness or stiffness as patches with backings; therefore, The best time to order No Backing patches is to sew them to clothing or other types of fabrics The back of your patch will be exposed and no backing will be applied during splicing. Patches with no backing are very flexible and lightweight. 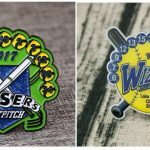 Plastic Backing for patches–A rigid plastic backing is added to your patches. This provides additional support for your patch, which means that even after continuous use, they will maintain their shape. 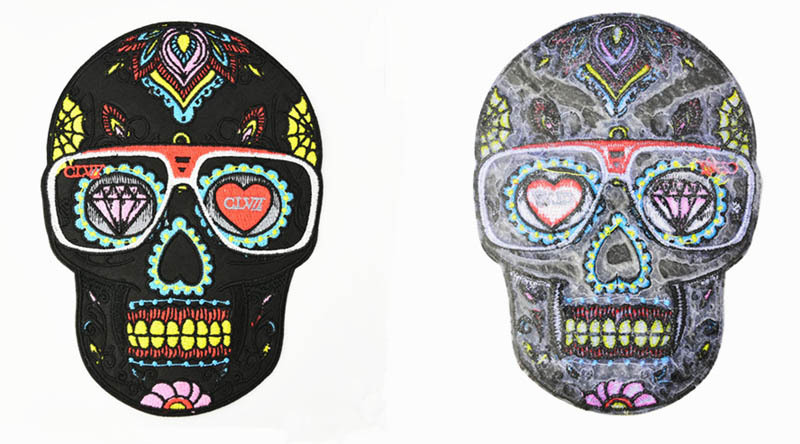 Plastic backing adds stiffness and support to the patch, allowing it to remain flat over time. Tap/Adhesive Backing for patches–Easily removable, versatile, and less permanent than other backings, tape backing is great for when you need a quick option for a costume or outfit. 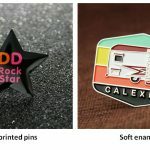 As the Adhesive backing is very Convenient,so the most popular and familiar backing for embroidered patches is adhesive backing.and the background process is very simple. Although Adhesive backing is the best choice for you, it’s has they own disadvantage if you want to use it for a long time. ﹒Ideal patch backing for a short time span. ﹒Stay away when the patchwork is required to remain permanent. 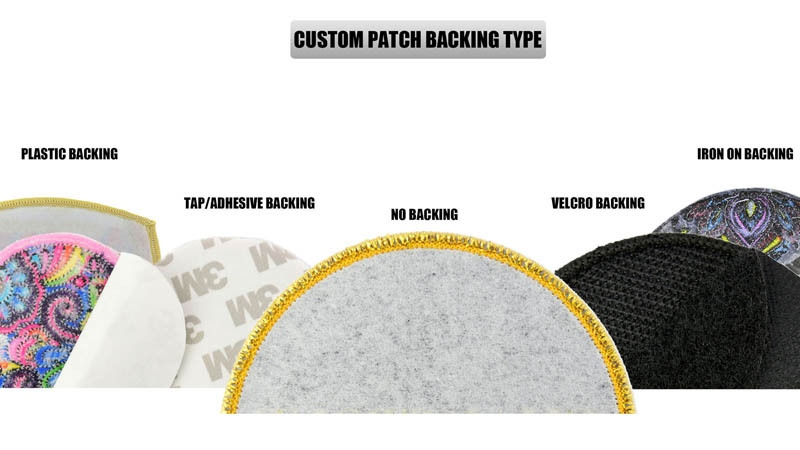 Now you can understand how to choose your backing for custom patches. If you are interesting in Custom patches, Click here to see more and get your price now.GS-JJ.com is very proudly to provide dozens of customization options for your custom embroidery patches, including lots of thread colors, multiple patch sizes and a large selection of patch backing for you to choose from.Whether you are buying a custom patch for the first time or you have already ordered a custom patch, we are here to guide you through every step to explain the process and what will works best for your custom embroidered patches design. Check out our Exhibition page for helpful tips on creating custom patches.